Just 60 miles North of Houston, lies the perfect place for a second home for today, maybe a first home for tomorrow. 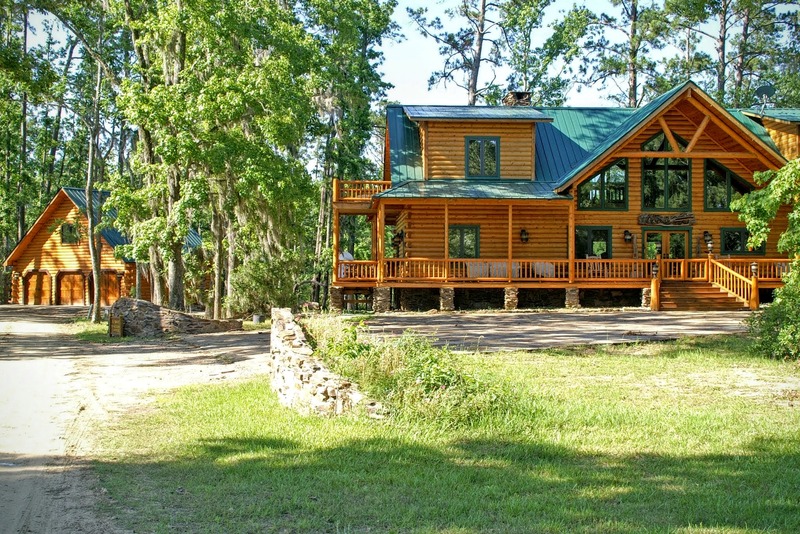 In East Texas, weaving along the edge of the Big Thicket National Preserve, Artesian Lakes Lakefront Property is a low-density community of only 102 waterfront lots and waterfront homes on more than 400 acres of towering pines and hardwoods. 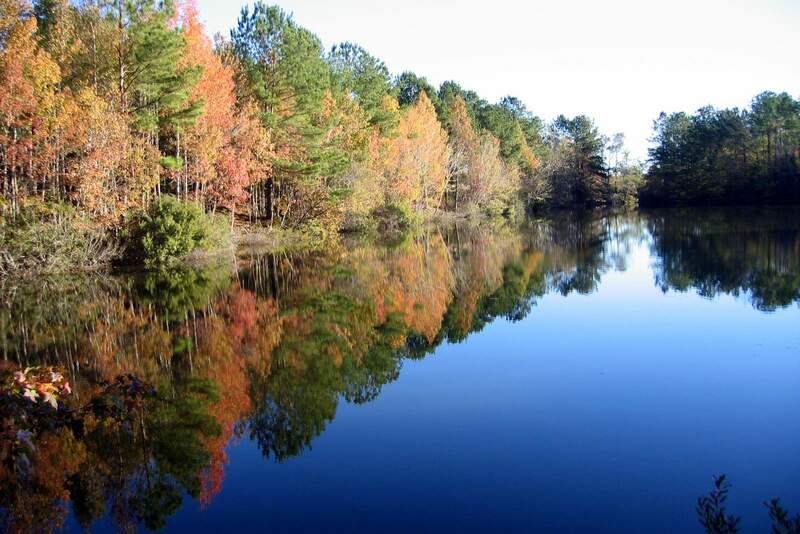 A natural aquifer more than 600 feet deep feeds the lakes and the ecosystem with incredibly pure water. In an “oxbow” of the Trinity River, the swirling eddies of the flooding river over countless centuries created layer upon layer of rich gravel deposits, which act as a natural filter to purify the water in the aquifer. Wells drilled here flow naturally from the pressure of the trapped water, the definition of an artesian well. Artesian Lakes is designed to make the impact on the environment minimal but on the psyche, positively transformational. It is the place where you and your family can relax, rejuvenate, and re-create your other life that transports you far away without traveling many miles. A place to explore life’s central triad – body, mind, and spirit. This private, gated community of only 102 lakefront lots on 500 acres now has under 40 waterfront lots available for sale, each featuring uniquely distinctive characteristics such as densely wooded grounds, hills, islands, or peninsulas and all offering lake views varying from intimately secluded coves to vast open vistas. Prices are based on lot size and topographical attributes. Waterfront homes are available for sale at Artesian Lakes, offering breath-taking lake views. Artesian Lakes property owners have full access to the amenities at the adjacent resort and conference center, The Retreat at Artesian Lakes. © 2019 Artesian Lakes Real Estate.